The massive sea turtle stranding season continues to pique the interest of folks around the country. Here are a couple national news stories that you may have missed. 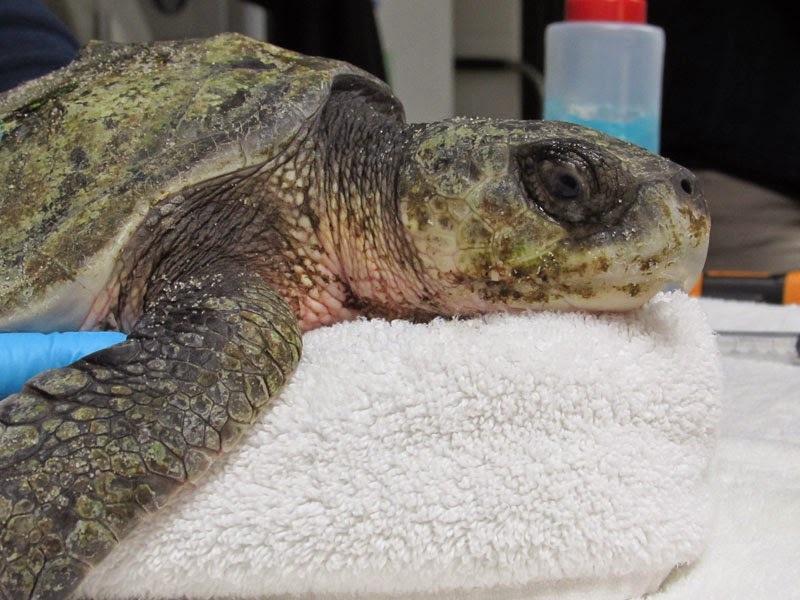 For the latest from the front lines of sea turtle rehabilitation, follow the Rescue Blog.